Michael Z. Williamson returns with his second collection of short fiction, essays, and provocations. Sure to thrill, entertain, and scandalize. 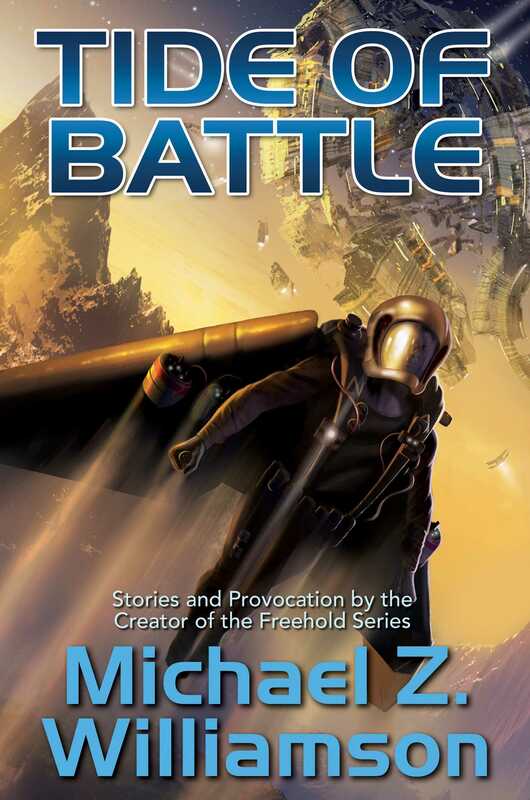 Collected short fiction from multiple bestseller Michael Z. Williamson. After a brutal car crash, a disabled young man beats all odds to pursue his dream of crewing the first starship. Outnumbered and outgunned, a Freehold warship must use guile, expert maneuvering and sheer courage to survive a pursuing UN fleet. Meanwhile, other Freeholders resort to terrifying psyops to destroy their invaders' morale. A family learns that their patriarch isn't as crazy as they thought when a zombie uprising actually happens. A young girl must use her knowledge of elementals and spirit beings to protect a king who is unaware of the threats against him. In an alternate Bronze Age, the descendants of dinosaurs fight with sentient felinoids for territory and survival. Humans reduced to cowering in caves find a most unlikely weapon against their alien invaders. With cutting satire on classic poetry and modern movies, a no-holds-barred lambast of several beloved firearms and their fan clubs, Williamson concludes with more of his Inappropriate Cocktail recipes, frequently both delicious and outrageously snarky, commemmorating celebrities, events and cultural memes.